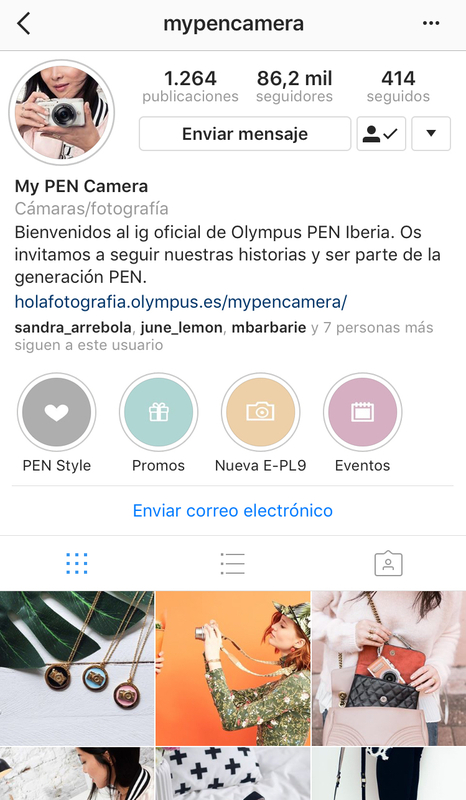 Do you have a content plan for social networks but you have not included Instagram for businesses within your strategy? Instagram’s more than 800 million active users each month avail the influence this tool can have for your brand. 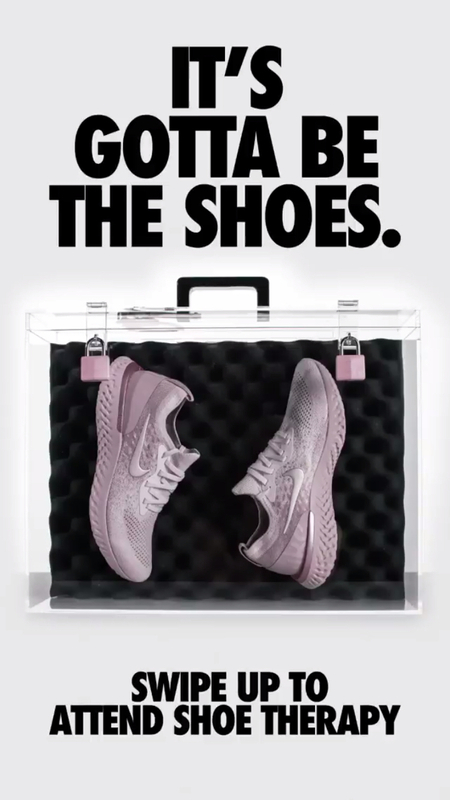 With the launch of its stories some time ago, the possibility of including advertising, and now Instagram Shopping, there is no doubt about the opportunities this tool can offer to brands. While it is true that Instagram is not a tool to generate traffic for your website, because it does not offer the possibility of creating links on the posts, it has other characteristics that will improve your digital marketing strategy in general. Instagram will let you connect with your audience, act as a windows display, and present the products and services you offer in a visual and creative way. 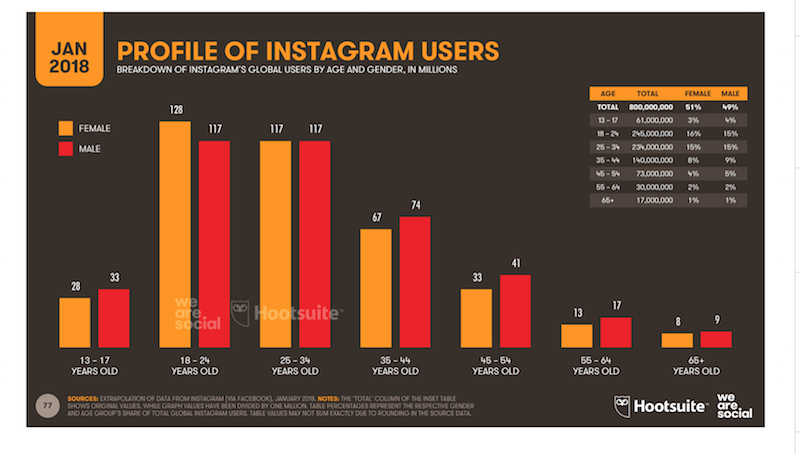 Instagram is an attractive opportunity for companies to promote themselves and attract more users. To create an Instagram Business profile, it is necessary to have an active Facebook page. It is an essential requirement. Assuming you already have a Facebook company page, you only need to connect both profiles. You only need to access your profile and click the “Change to company profile” button. You need to choose the page you want to connect to, and you will have completed the first step. Direct your efforts to demonstrate the solutions your products and services offer to the users. Do not focus only on the products and their characteristics. This approach will allow you to differentiate yourself from the type of publications you usually make. On Instagram, it is essential to add value to what you post and that any content you post to be eye-catching. You must have in mind that visual content is the most relevant thing in this social network. If your brand offers services and not products, focus on explaining their processes or what lays behind that particular service. You should also show your company’s culture, share your mission with the world, or share related information. The best idea is to use all the tools you have at your disposal to make your posts as creative as possible. Until relatively recently, Instagram stories were only available for 24 hours. Now, you can save those stories on each user’s profile and make them available to be seen later. Additionally, they are usually stored in “folders,” so that each featured story is related to a particular topic. For example, this furniture store has organized its profile by themes, children, news, homes and stores. It is possible to add new featured stories at any time. They can be used to capture content with a “making off” style. Therefore, it does not need to be of a quality as high as the quality of usual posts. 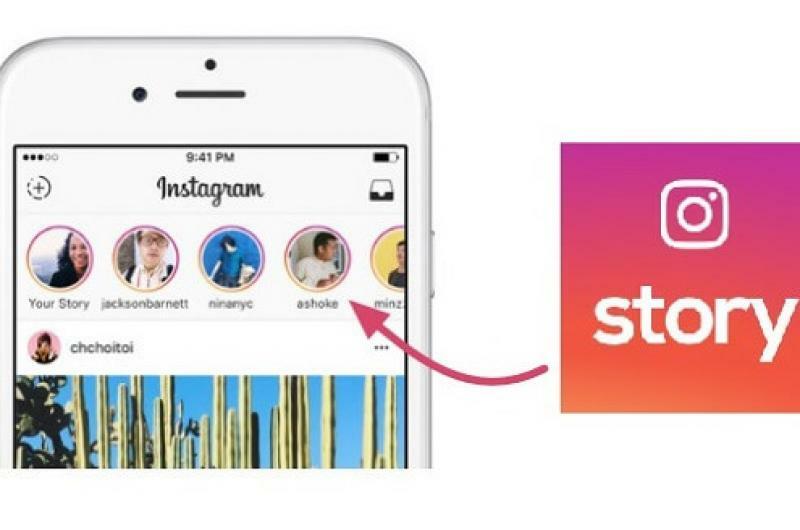 Instagram stories make it easy to experiment with different kinds of content, such as photos, short videos, live videos, Boomerang, or backwards-recorded video (Rewind). You can make Instagram location stories and hashtag stories. This option allows you to use your location, use hashtags or also tag other accounts. These features are perfect for collaborations, influencer marketing, or to interact with your followers. Filters, text or stickers help you edit images on the go, without the need for specialized editing programs. The idea is that stories are a perfect option to show your daily reality to the users. They allow you to create short videos showing everyday situations within the company. After all, it is about humanizing your brand. You can also add links to your stories , which lets you generate traffic to any website you want. 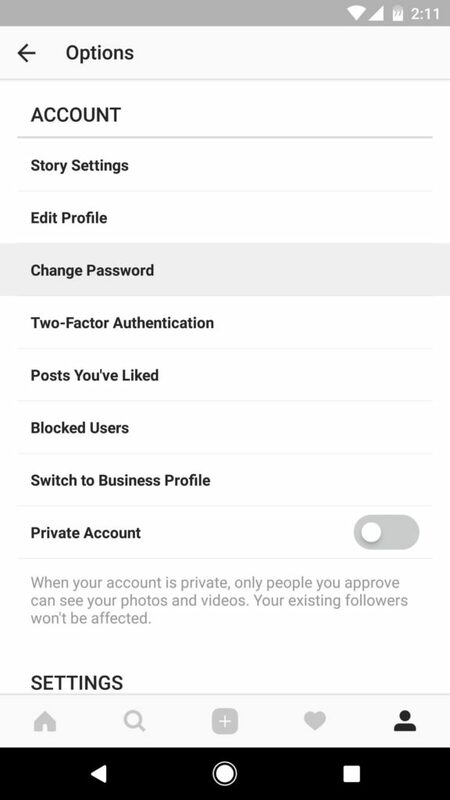 The users will see all the photos and videos you add in the order in which they were added, unlike the Instagram timeline, which does not give the option of displaying photos in chronological order. 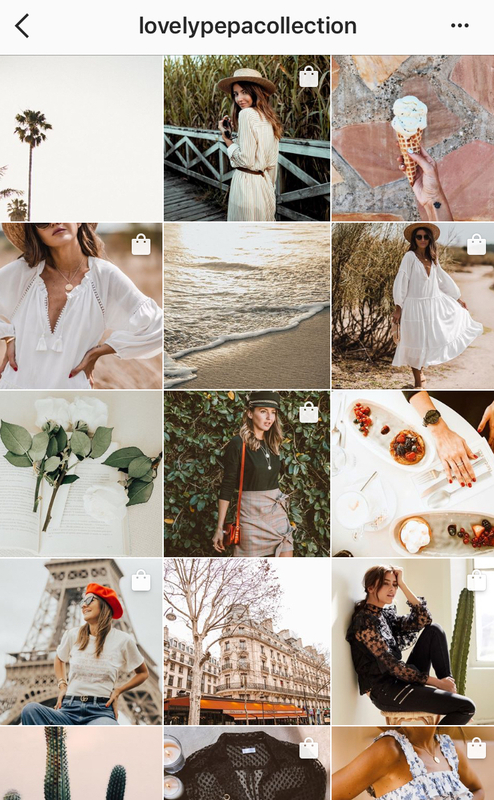 In a business, the Instagram biography should not only be used to provide information about the brand but also as part of the overall strategy. To use the biography only to include a link to your website is a missed opportunity. The biography can be modified as many times as you need. The only possibility to include a link on Instagram is to add it in the biography, with the exception of the stories. Therefore, it is a great option to add the URLs of a landing page, an upcoming promotion event, or a product launch. It is a different way to create traffic and generate leads, downloads or sales for the products or services you promote. When choosing a profile picture, it is necessary for it to be similar to the image you use in other accounts. It will make it easier for people following you on other social networks to recognize your brand on Instagram. The Instagram profile photo is cropped into a circle when you upload it, so you need to make sure you choose a picture that looks good in that shape. Also, it is best to choose an image that is slightly larger than 110 pixels in diameter for it to look good in the web version too. Photo ads: they look like regular photo posts, but they have a sponsored tag on top. They also show a “More information” button below the photo. Video ads: as photo ads, they look like regular video posts, but with a sponsored tag on top. Carousel: they are the same as photo ads, but they have several photos for users to see. 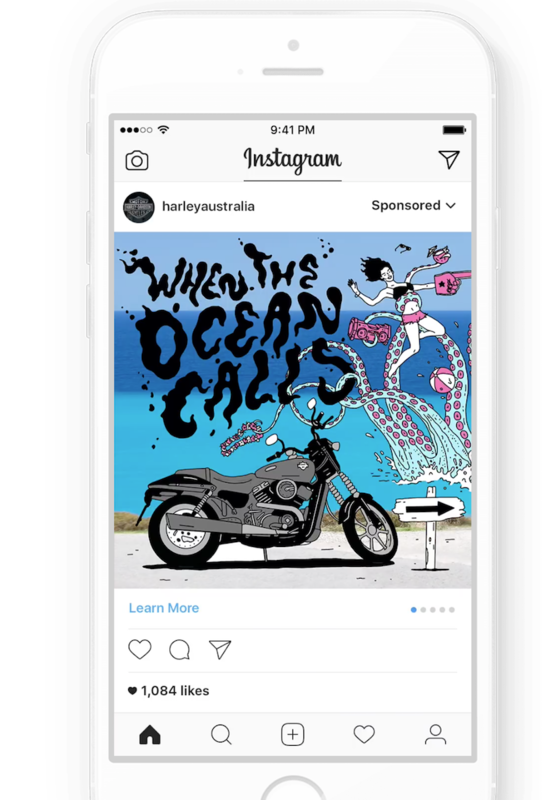 Ads in Stories: it is possible to create ads with different formats, but the creation procedure is the same as the previous ones. Here are some keys that will help you turn your Instagram profile into a profile with an identity and personality of its own. By using the same filters in each post, you will establish a recognizable style for your followers. The more recognizable your photos are, the better it will be. Focus on using the same color palette and photographs’ style. Photo editing apps may help you find the perfect filter that best fits your brand. You should decide what kind of content your posts will be visually focused on. In some cases, this will be easy. If you are a restaurant, your posts will be about your dishes. If you are a clothing brand, they will focus on your products. However, in those cases where the idea is not so clear, you should focus on choosing related posts, and in them being creative too. You can also work on non-visual elements. On your Instagram for companies, there may be elements that have your own style such as the photo descriptions or the style of your posts. Another technique that is very used is hashtags. The objective is not to use your company name as a hashtag, but to create a hashtag that encompasses your brand and encourages followers to share their photos. Use hashtags to improve your reach. Hashtags can be campaign-specific or general. What matters is that they are relevant. Do not use a large number of hashtags solely to reach more people. All hashtags must have sense. You should make sure to create a main hashtag and use it on all social networks. This will make it easier for people to find content related to your brand. And it will also allow users to use it when they want to mention your brand. Instagram for businesses gives you access to data provided by many parameters that would not be available otherwise, unless you are using a social networking tool. Use this data to determine how your ads or posts are working. If you do not analyze the things that worked or did not work, you will base your marketing strategy on assumptions. Do not pay attention to information on better times for posting, kind of posts that people like the most, or best type of content. To always pay attention to your own statistics is the best thing to do. If the tool itself provides those statistics, it will be even better. You will only discover what works for your customers by testing and measuring the results of the actions carried out by your brand. Be sure to periodically measure your social media profiles, your participation, reach, the clicks, and all related information to improve your strategy. 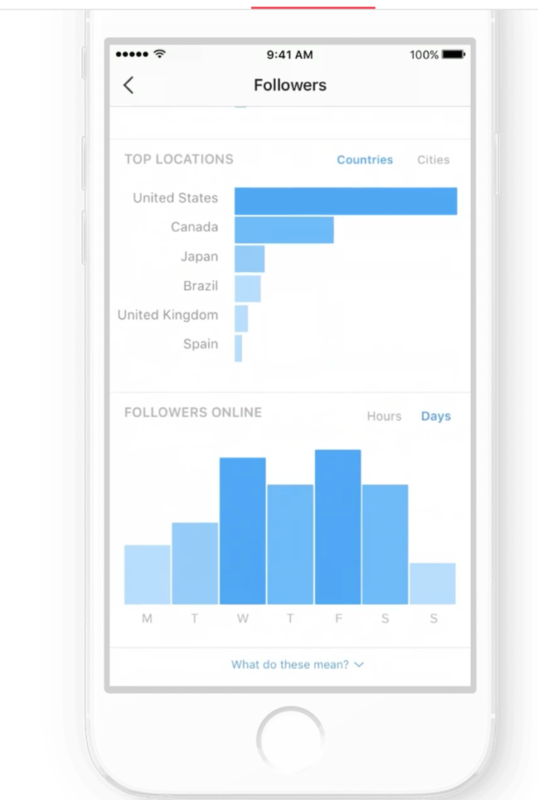 Reports can help you track your Instagram performance and design better strategies for the future. If you want an expert to help you create your Instagram or social networks business strategy, at Antevenio we can help you. We are an agency specialized in social Ads among other things.